At Greenfield we take bullying seriously, and are not under any illusions that it doesn’t happen in our school- just like it happens to thousands of children every day up and down the country. 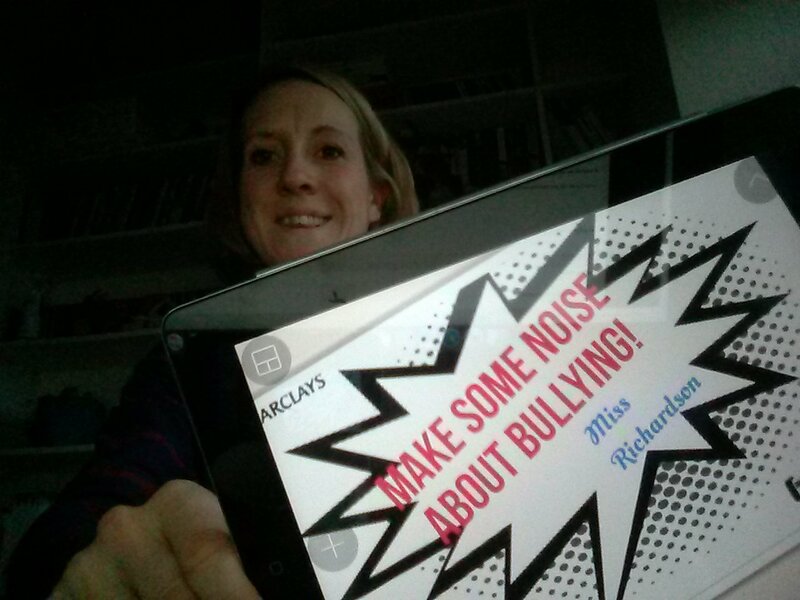 In fact, 46% of children in the UK have said they have been bullied at some point in their school lives. This week is anti-bullying week and we are using the opportunity to make it really clear how we feel about bullying and what we do about it. 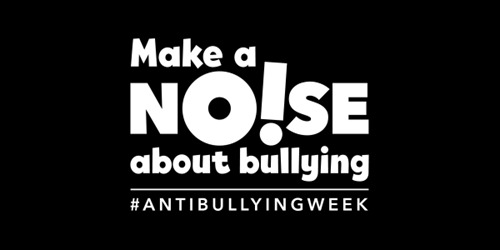 Here is this year’s campaign video from the Anti-bullying alliance, the children will watch this in assembly on Tuesday with Mr Tooth and talk about what bullying is and what we can do about it. 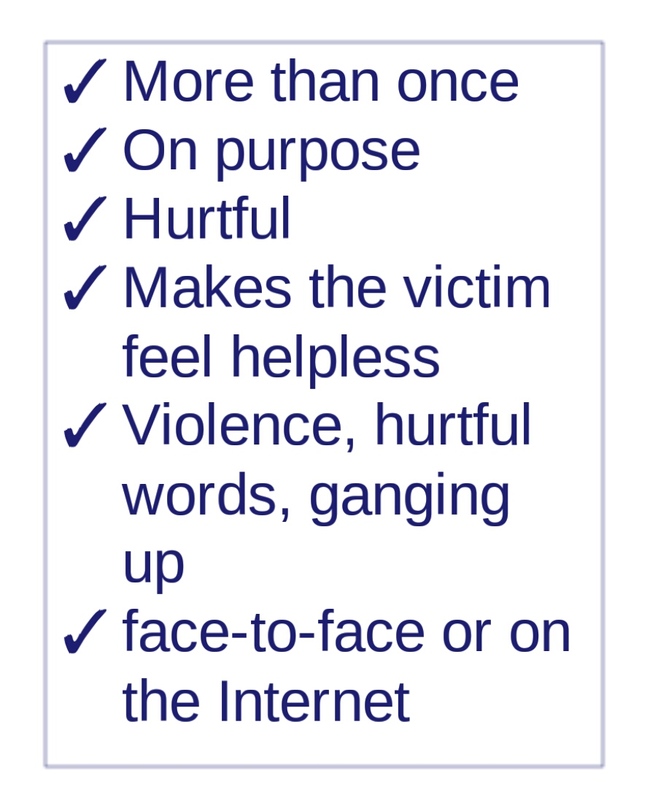 We have a very clear anti-bullying policy -it’s on our website. When a child reports a bullying concern, we talk to them about it, decide who else we need to involve in school and phone you to make a plan. We take it seriously and always aim to make a plan to begin to repair any relationships and protect the victim/s immediately. Mrs Purnell is our main contact for bullying worries for children and myself and Mr Tooth know about every single incident recorded and what is being done about it. We also have a Bully box for if a child doesn’t want to tell an adult directly, and a good staff awareness of how to prevent both face to face and online bullying-we are ready to help and will always listen if you have any concerns. If course we tackle and deal with bullying all year round- this week is a time to reflect on what bullying is and how we can prevent it.